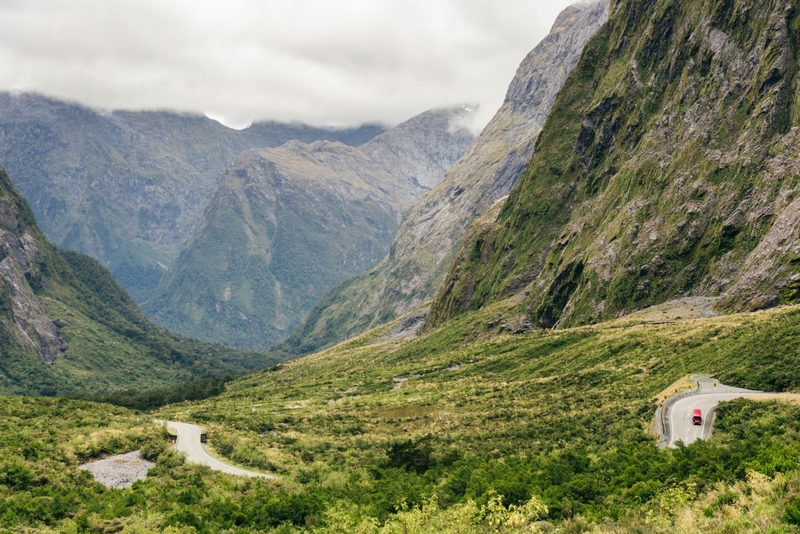 If Milford Sound is the eighth wonder of the world, the road to Milford is surely the ninth. The overland journey is a spectacular showcase of sheer mountains and towering cliffs, rugged valleys and native rain forest, surrounded by spectacular waterfalls and glacial lakes. 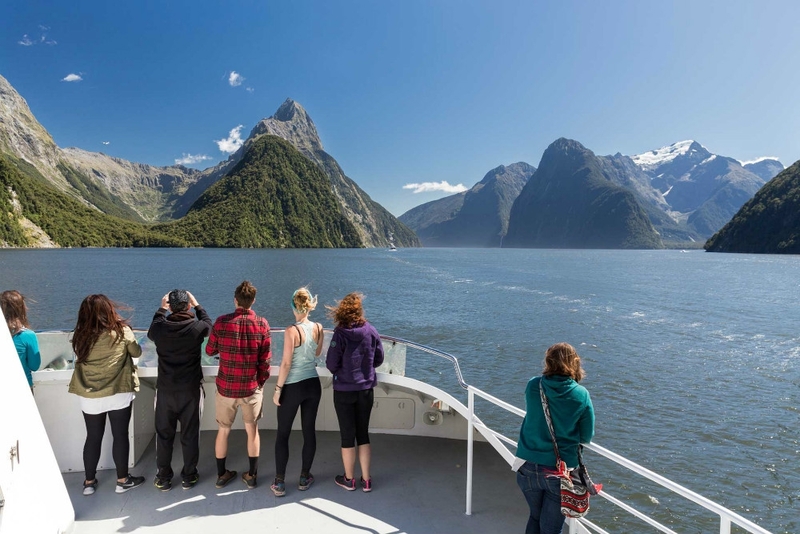 Let Southern Discoveries take you to Milford Sound while you sit back, relax and enjoy the magnificent scenery and informative commentary. 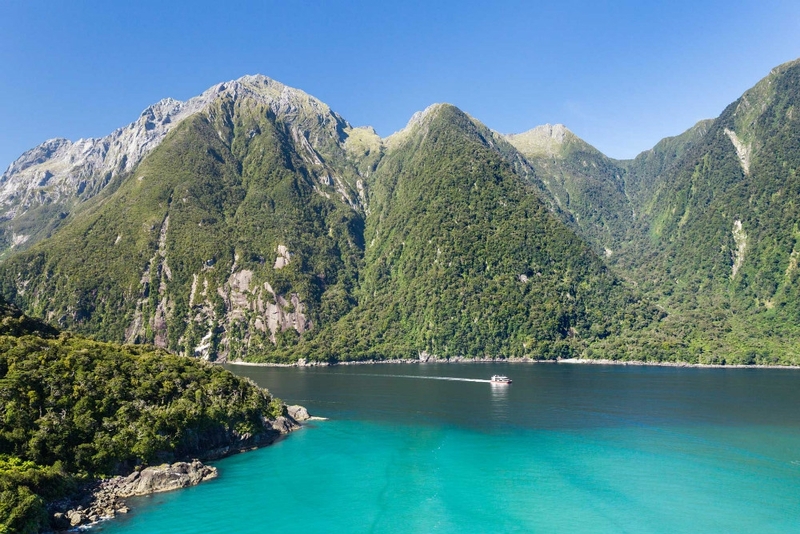 One of their experienced, local coach drivers will show you the best short walks and photo stops on the Milford Road and will connect you seamlessly with the Milford Sound Scenic Cruise. Milford Sound is approximately a 5-hour drive or 45-minute flight from Queenstown. 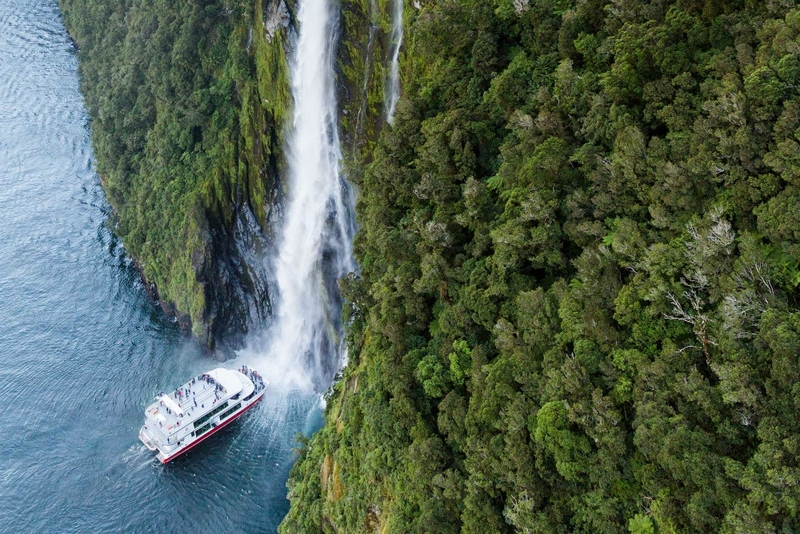 Southern Discoveries' Milford Coach & Cruise trips depart daily from Queenstown and Te Anau, with return scenic flights available (weather permitting) – meaning you’ll see even more. 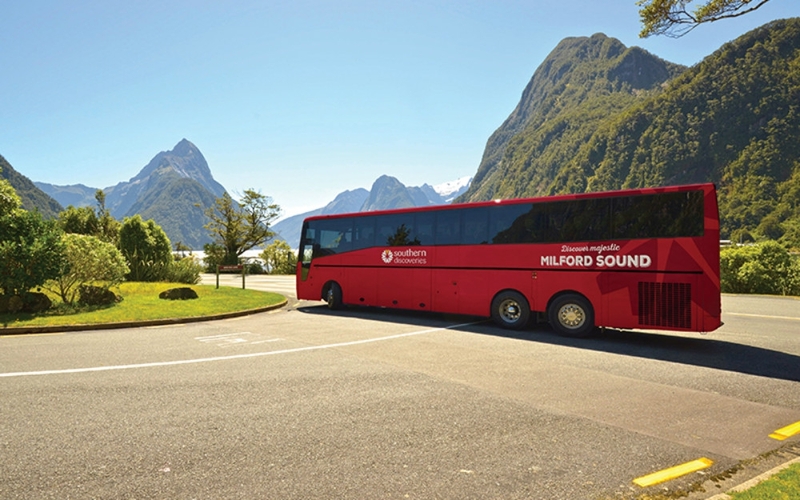 Why Milford Sound Coach & Cruise?